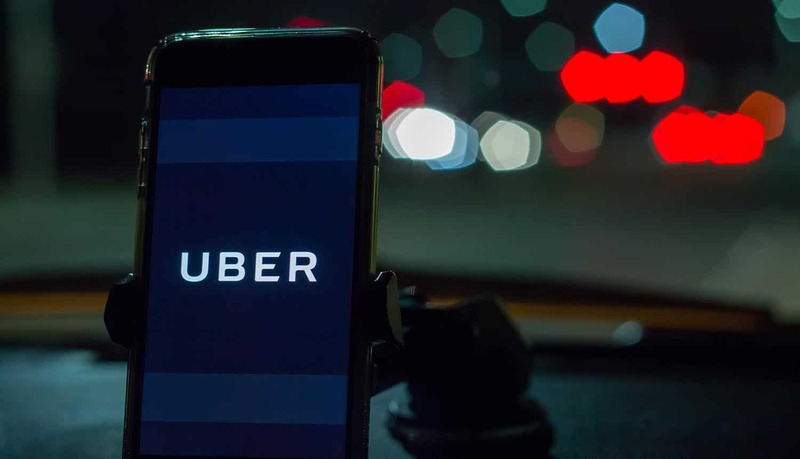 The Uber case that involved the exposure of personal information of tens of millions of people has been settled, and the pioneering ride hailing company is facing some heavy fines to go along with the considerable brand damage that they have already experienced. The Uber breach settlement should be a strong caution to any tech company that handles personal data, but especially those that have sensitive information stored on third-party cloud servers. The hack of Uber’s database took place on Nov 6, 2016, but the company learned about the breach a month later and then kept the matter hidden for nearly a full year. The hackers stole account information, including names, email addresses and cellphone numbers, for 50 million riders and 7 million drivers, among which were about 600,000 driver’s license numbers. The hackers then held Uber to ransom, receiving a payment of $100,000 to not go public about the breach. It was not the first offense of this nature for Uber, which had failed to disclose a smaller data breach in 2014. The Uber breach settlement, which involves the governments of all 50 states, is one of the largest in history for a data privacy case. Announced by California Attorney General Xavier Becerra and San Francisco District Attorney George Gascón, the company agreed to pay $148 million in total, which will be distributed among all of the states and the District of Columbia. In addition to the sheer scope, what makes the case unique is that Uber was being held to account not just for failing to provide notice of the breach (in accordance with each state’s individual data privacy laws) but also for engaging in deceptive trade practices. The state of Texas claimed that Uber violated their Deceptive Trade Practices Act by claiming to secure user data but failing to actually provide adequate security. In addition to the fine, Uber has agreed to implement new security measures as part of the settlement. These include a new password policy for employees, a revamped data security policy for all personal data collected by the company, a corporate integrity program and third-party monitoring of the company’s data security practices. Though the embattled company opted to settle the case before it went to trial, the fact that the states so clearly won the Uber breach settlement is important. It sets an informal precedent that other companies will need to pay attention to.